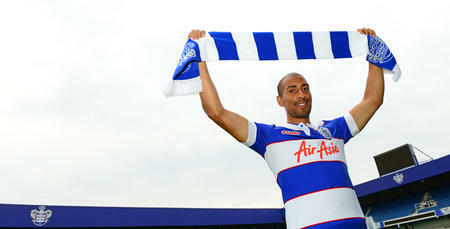 MIDFIELDER Karl Henry will leave QPR when his contract expires at the end of June. The 34 year-old will move on for pastures new this summer, having made 97 starts and 21 substitute appearances for the club, scoring two goals. 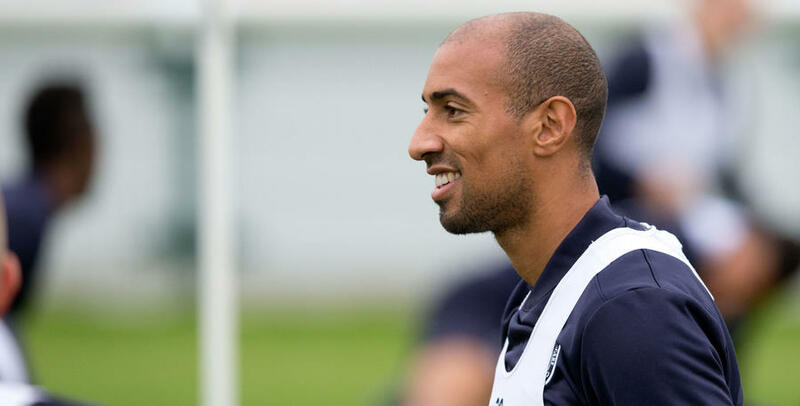 Henry, who was part of the QPR squad who were promoted to the Premier League via the Sky Bet Championship Play-Offs in 2013/14, hasn't featured for Rangers since the start of December. 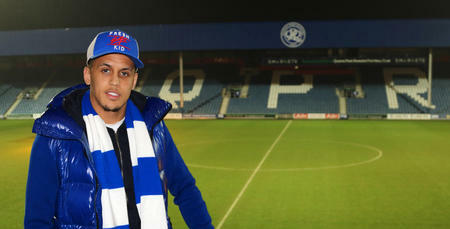 The club would like to thank Karl for his contribution during his time at Loftus Road and wish him well for the future. The club can also confirm that Jeremy Arthur, Brandon Barzey, Darnell Goather-Braithwaite, Ruudi Clarke, Gianni Crichlow, Jake Eales, Anthony Folkes, Michael Klass and Rhys Springer-Downes will all leave QPR when their current deals expire. The club wishes all nine youngsters well for their futures. In addition, Ravel Morrison and Kazenga LuaLua will return to their parent clubs upon the expiration of their loan deals. Meanwhile, the club can confirm that Brandon Comley and Daniel Rowe both remain in talks about extending their contracts at Loftus Road.